I’m in DHC Beauty Heaven! Are you up for some skincare products based on a fantastic tradition of using the finest ingredients without parabens and other additives? Then I’ve got some for you to check out. 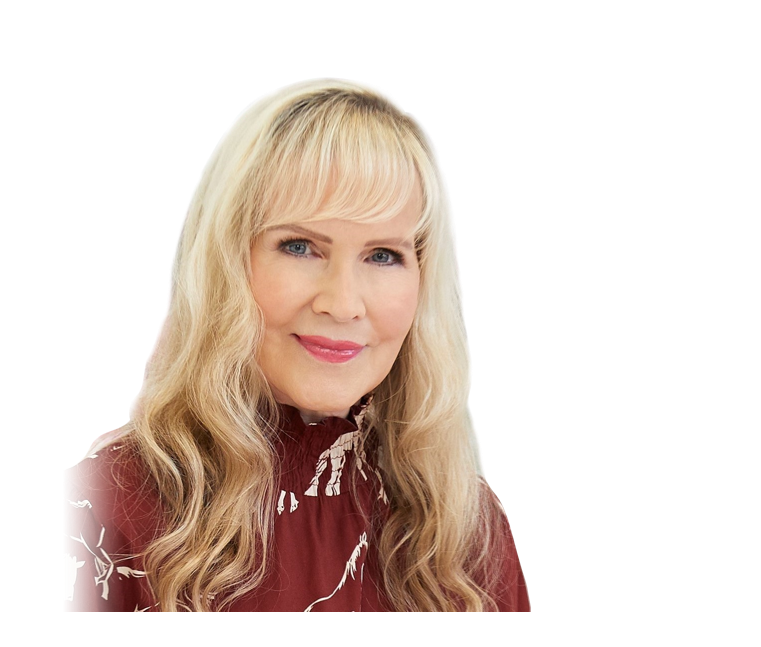 I’m a total skincare-product addict and my girlfriends have it easy with my birthday - simply give me a new product and I’m in heaven. So you can imagine my delight when the lovely people at DHC sent me a selection of their fabulous products to try. Mind you, I’m not a DHC-virgin, regularly using a few of their skincare products. I totally rate their Coenzyme Q10 range. 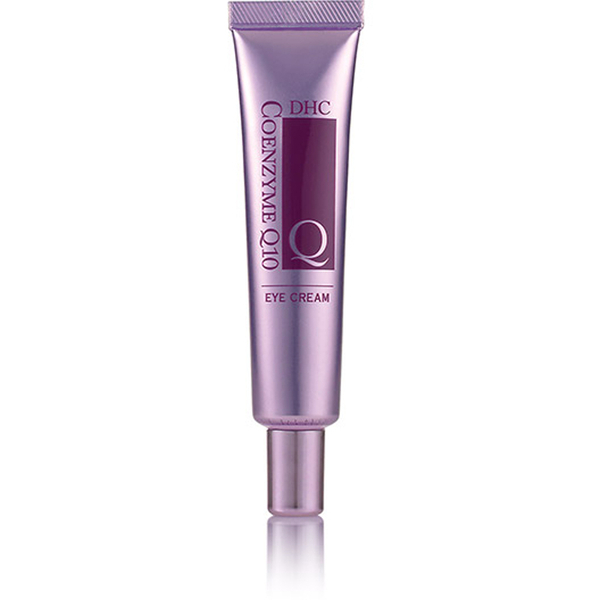 The CoQ10 eye cream’s a little miracle worker, smoothing lines and leaving my skin supple. And with my sensitive skin I’ve depended on this range from DHC, a renowned Japanese skincare company selling direct to you online. It doesn’t take a psychologist and self-help expert to know the knock-on effect when your skin’s in top shape. You don’t stare into the mirror, brushing your teeth, wishing you looked a bit more energetic. Instead you’re thinking, thank goodness my skin looks fresh! Here are some of the products I’ve tried, beginning with my new favourite – Beauty Lift Cream. I adore a product with a luxury feel. Rich to the touch - sensual even(!) - it glides on beautifully unlike some luxury creams that are too thick. The sensation of hydration and a richer skin texture lasts all day. Such a benefit. Two other must-try products in the Beauty Lift range include the Beauty Lift Lotion and Beauty Lift Milk. The Lotion is a fantastically hydrating toner, perfect for me with my fairly dry skin. The Milk is a bit of magic under make up, and slightly richer than some serums. I’m now a fan of this range. Thinking about night-time moisturising, the Extra Night-time Moisture, facial moisturiser, is a dream. I don’t like a heavy-feeling night moisturiser that ruins pillowcases. This vitamin-rich cream left my skin feeling silky smooth yet didn’t leave my pillowcase a shameful-looking mess. Next I tried Rich Moisture for normal to dry skin. The luminosity of the product is sensational. And that transfers to your skin making it look like angels kissed your face! It’s another new favourite. 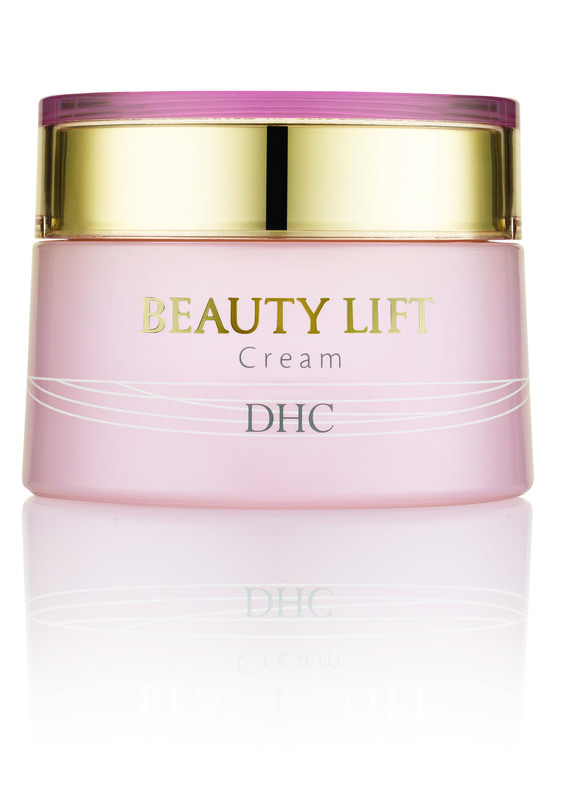 And will be an ideal alternative to the Beauty Lift Cream in the summer as it is lighter. For my body I’ve used the Dry Skin Care Cream and my skin feels much smoother and hydrated – a lovely sensation. Seeing as every other part of me is now silky soft, we can’t skip the lips. The DHC Lip Cream is another little miracle and a perfect gift when you don’t want to spend a lot but have a friend who loves a beauty treat. I can’t stand having dry lips and this was the perfect moisturiser without any annoying fragrance. Plus, for smooching, you won’t leave a partner feeling they’re sticking to your lips. Confession time, I’m useless at applying make-up. But thankfully blessed with a few great friends who are make-up artists that rescue me when I’m heading to an event or doing some telly. So I approached the Velvet Skin Coat, a make-up primer, with trepidation. But after applying it, my foundation glided onto my skin much more easily. Conquering any aspect of putting on make-up scores top marks with me. For something different try the Face Wash Powder, I’ve never had an exfoliator like this. It’s gentle and calming to the skin, yet really cleanses. Amazing to travel with due to its powder form. As I go away on lots of trips, this is now a must-pack item. Also it’s so reasonably priced, another great little gift for a girlfriend. If you work long hours as I do. Or maybe go out a bit too much (me too!) there’s nothing like treating yourself to a face mask. Lying back in a quiet room, maybe with your favourite playlist turned down low, feeling a bit spoilt. The Rich Eye Zone Care Pack, the Bio Cellulose, and the Co-enzyme Q10 masks all felt like face-boosting luxury. All of them left my skin feeling fantastic. But I guess my favourite overall was the Bio Cellulose Mask. I was heading to an event the evening I used it and had a few compliments about my skin glowing. Who doesn’t like a compliment? But even more important, when your skin is boosted with the right products, you get a little bit of a boost too.